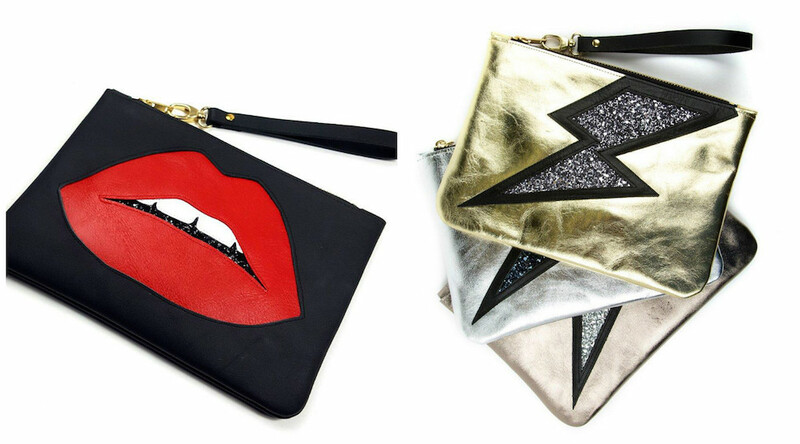 Fancy this lightning bolt clutch? 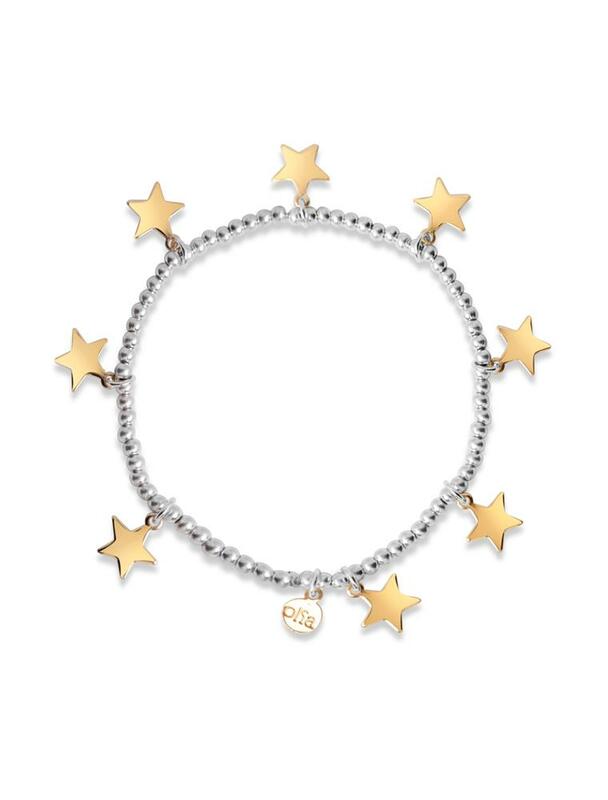 We love it and it’s just one of the original finds on TheAlexEdit.com where there’s currently a sparkly 10% off for Muddy readers (see end). 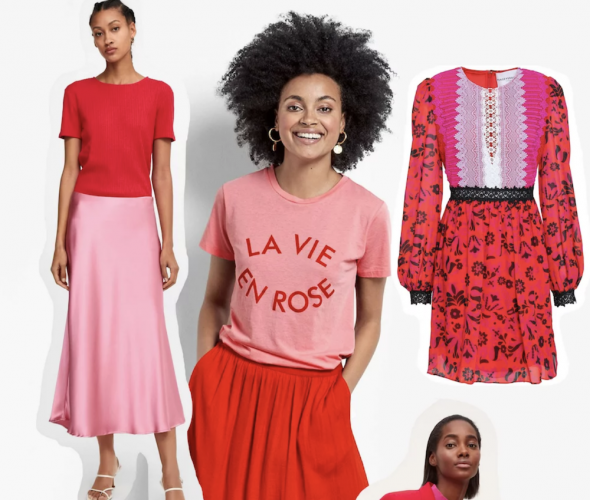 This online one-stop shop for beautiful fashion, gifts and accessories showcases affordable and fun pieces, often in a choice of colours – like the boho bag and cross body bag set above that also comes in fushia pink, silver and navy. Current bestsellers include the retro-look Hello ‘T’ shirt and the star hoops earrings pictured above. The titular Alex was for many years a journalist for publications including The Times, The FT, Evening Standard and Tatler, keeping tabs on trends and hunting down gorgeous items to write about. 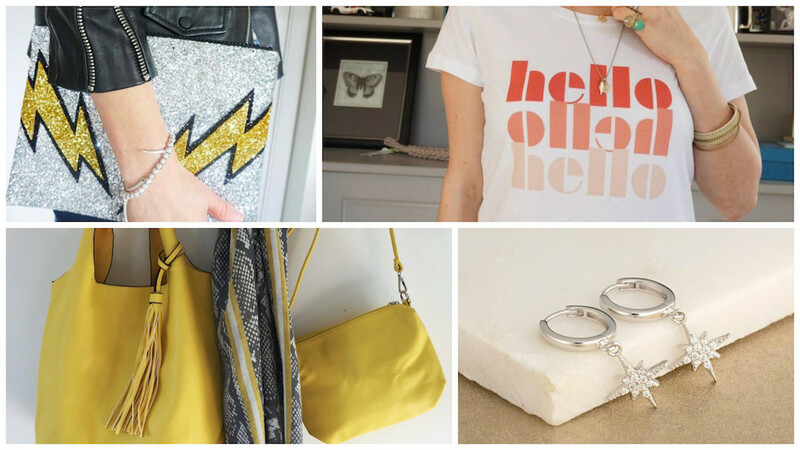 Now based in West Sussex, she has turned her talents to curating her favourite finds from new and more established brands to share directly with savvy shoppers. 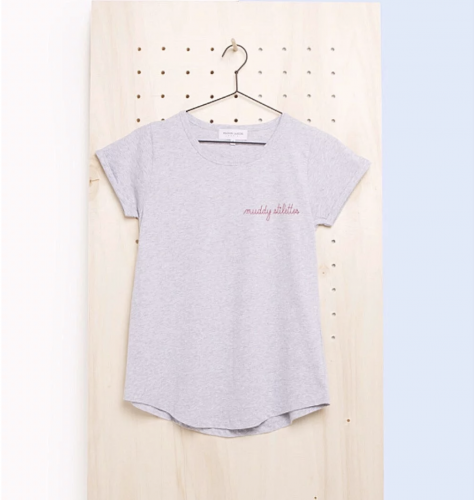 If you’re in the mood for a Tee with a twist, a colourful beach bag or Boho chic blouse, fancy treating yourself with cashmere, or need to hunt down an original present, you’ll find the site well worth a look. 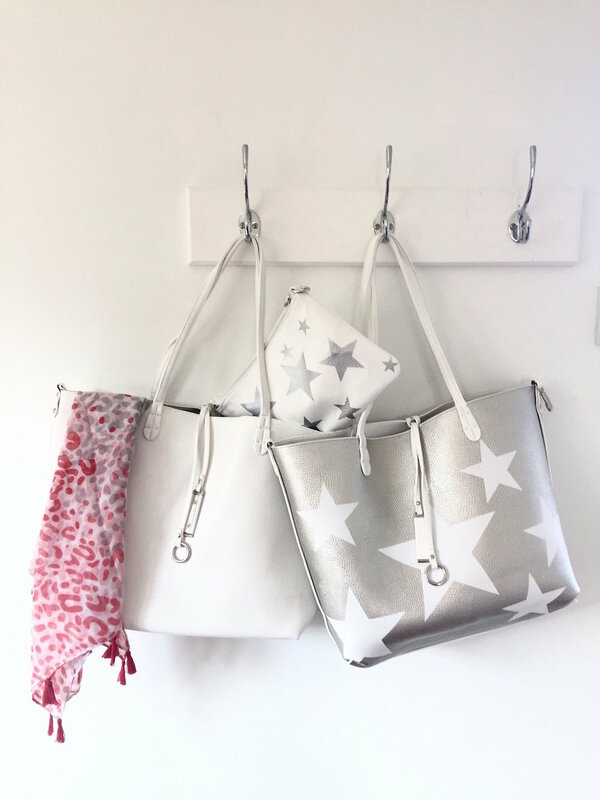 Reversable star tote in white/silver with cross body clutch (£49). 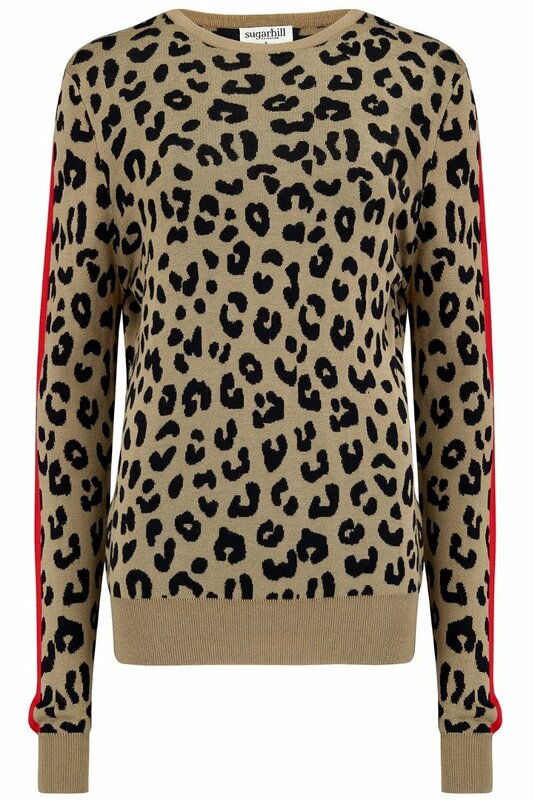 The cool leopard print jumper above has been spotted on Celebrity Masterchef winner Lisa Faulkner. The reversable silver bags with clutches are among several pieces that are adaptable or dual purpose. 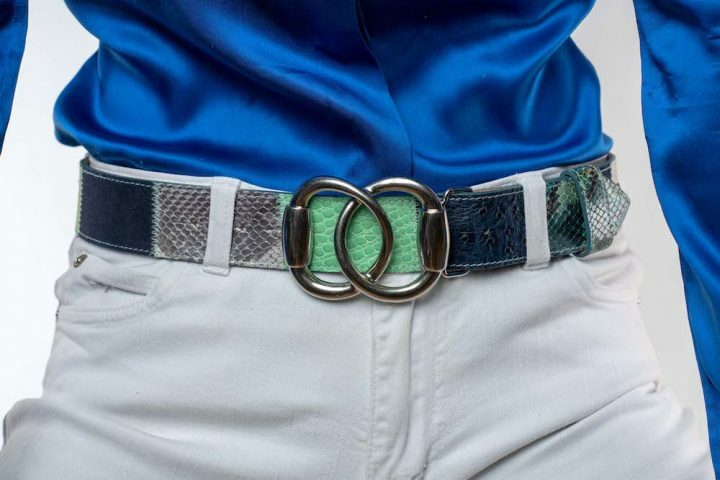 Besides browsing the site you can follow The Alex Edit on Instagram where there are videos of some of the pieces. Fancy 10% off? Of course you do! Simply quote Muddy10 at the checkout. Happy shopping!